Reflecting the lives of Blended families from African & Native American families. Many who have ancestors who were Freedmen from the Five Tribes, often have multiple challenges as they research their families. That is because they also have another line of the family that came from the United States and who migrated to Indian Territory and married Freedmen from the various tribes. 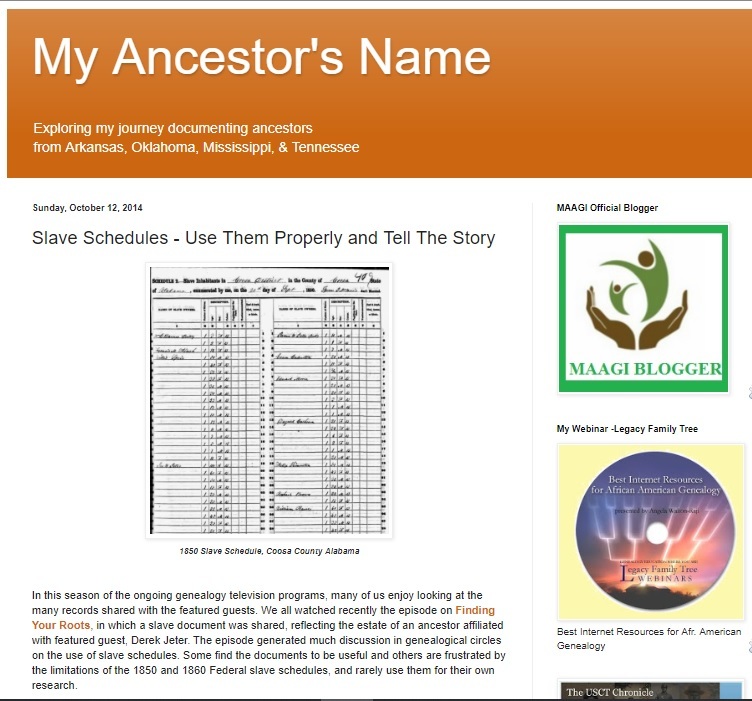 So those researchers are faced with learning how to research their Oklahoma Freedmen based families with Dawes and Pre-Dawes records, AND they have to learn the basics of African American Genealogy and learning how to research families who were once enslaved in the American south. At some point they will reach the "Wall of 1870" where they find their ancestor documented there and can go no further. That is because in the census years before that, their ancestors were enslaved and were not listed in the census by name? 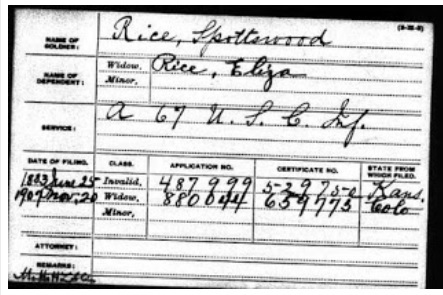 So what are the resources and what records are there? 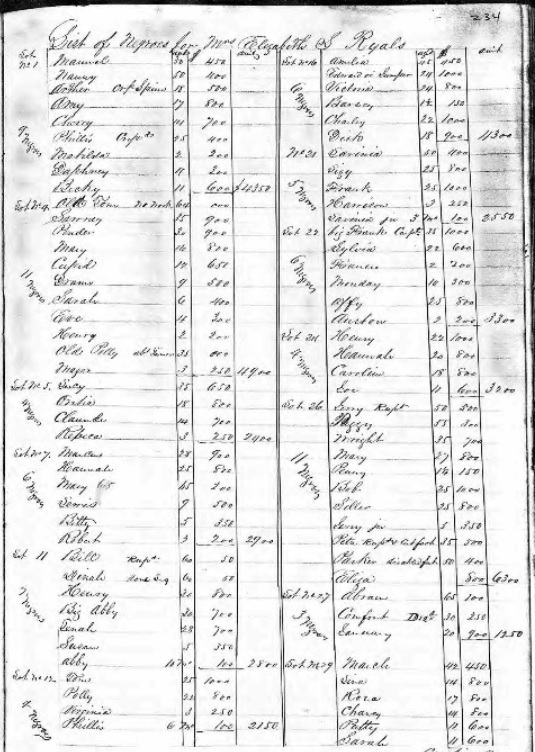 2) 1860 and 1850 Slave Schedules - Though the names of the enslaved are not revealed, these documents can be used to learn more about the community where the family was enslaved, and there are clues about the size of the slave community, the number of dwellings, and data if some of the enslaved were fugitives. 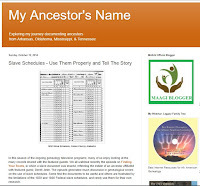 A detailed article about how to use slave schedules is provided here from the blog, "My Ancestor's Name". 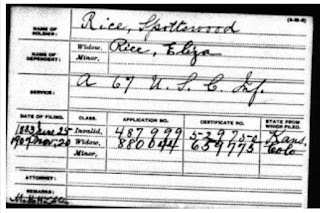 3) Court Records One cannot emphasize the value of court records in genealogical research. 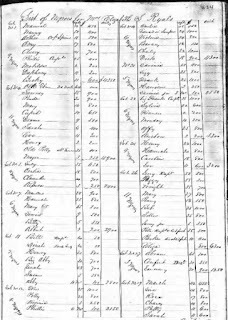 The names of slaves are found in probate court records, where wills will often list the names of enslaved people. Also the transfer of slaves often from the slave holder to others in the family can be revealed in these records. Additional records such as tax records, deeds, bills of sale and much more can be found in the court records, especially prior to 1860. 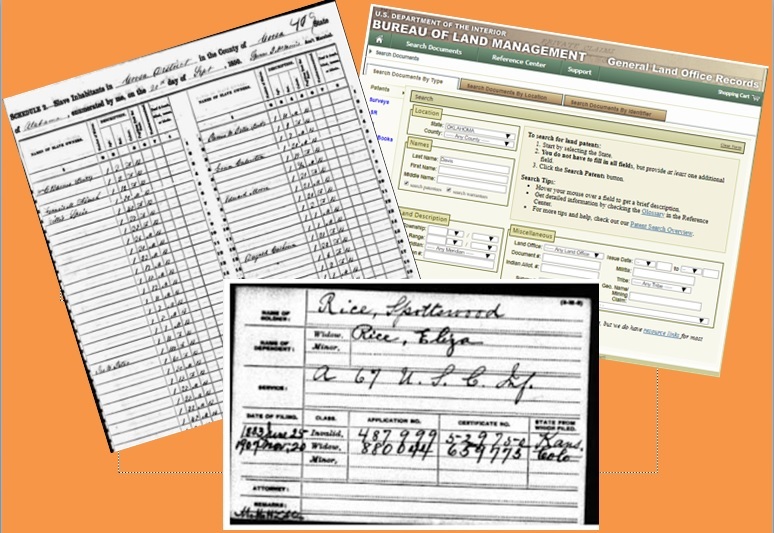 4) Land Records - The acquisition of land was critical for people wishing to live independently. 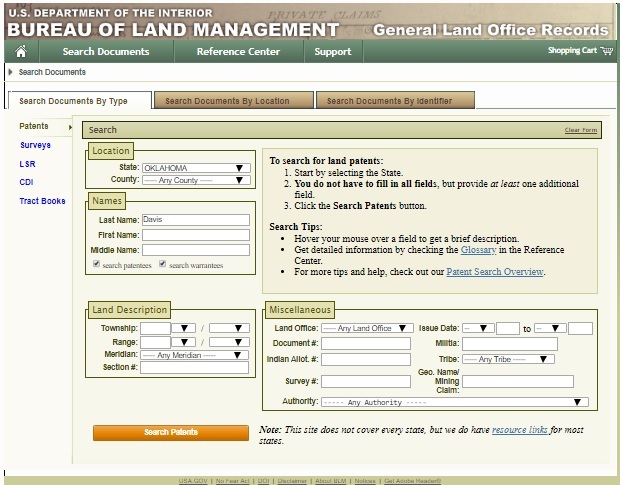 Many are unaware that their ancestors obtained land through the Homestead Act where federal lands were opened to those wishing to become land owners. 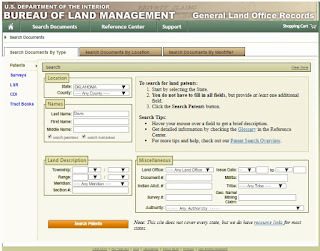 A good way to find out if your ancestors were able to purchase acres of land, utilize the amazing database offered by the Bureau of Land Management. This free database is found HERE. 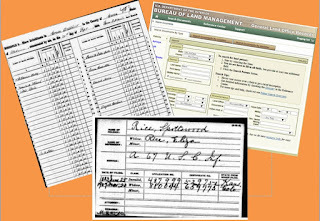 These are a few tools that are provided for those who have ancestors from states beyond Oklahoma. 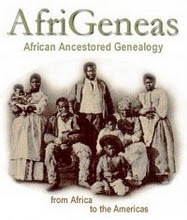 Many Freedmen researchers are not sure how to research their non-Oklahoma families, and these are provided as a guide to researching the extended family. Hopefully the desire to tell the family narrative will extend beyond the boundaries of Oklahoma and these suggestions will assist researchers is expanding their options to tell more of the family narrative.